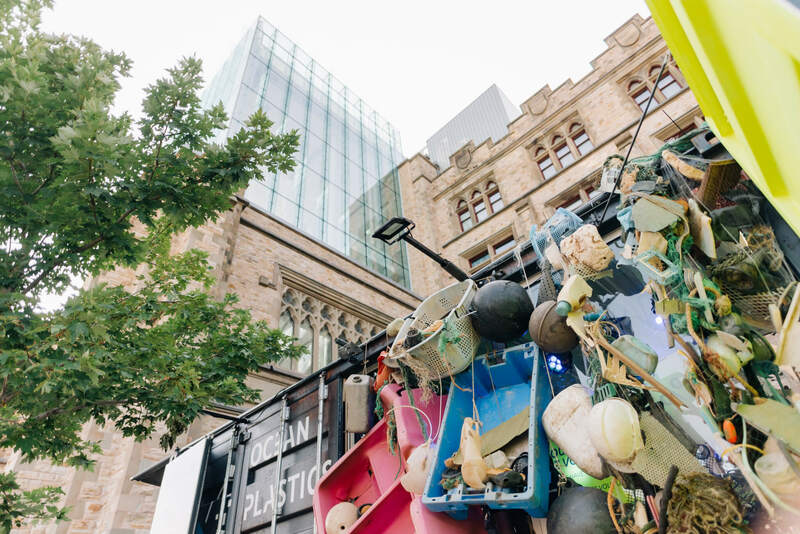 The Ocean Plastics Lab exhibition is prolonging its stay in North America and is coming to Canada this summer. 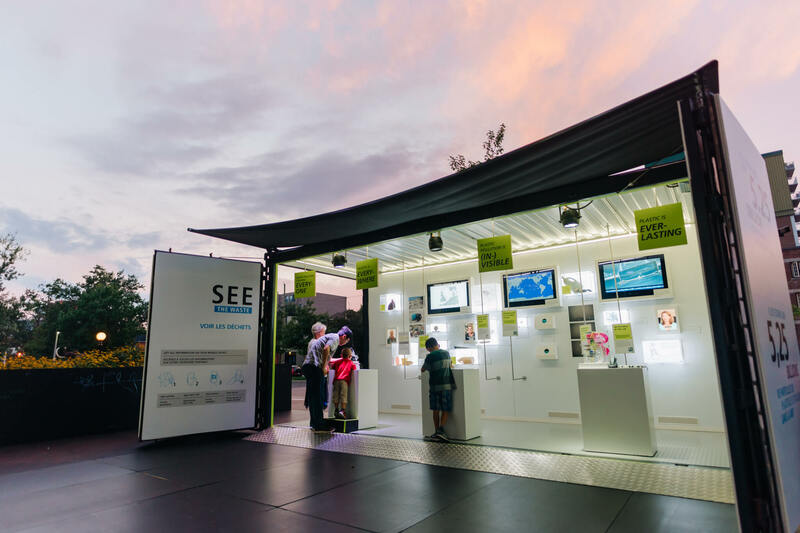 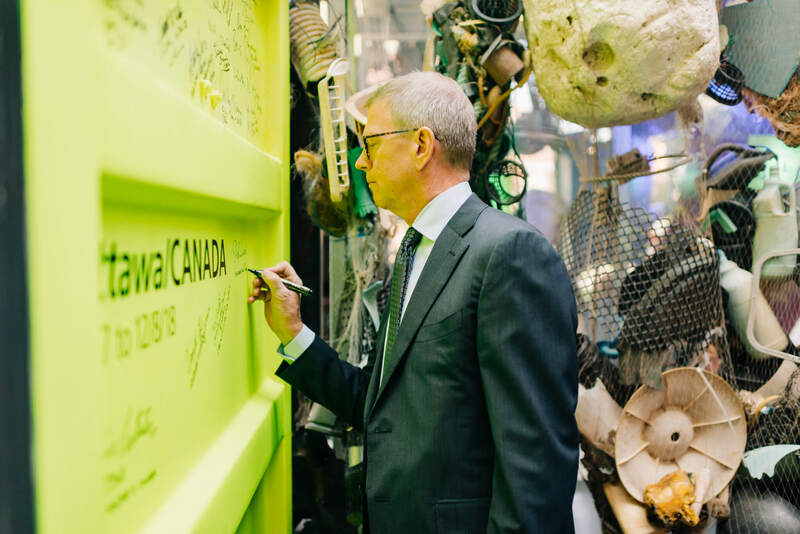 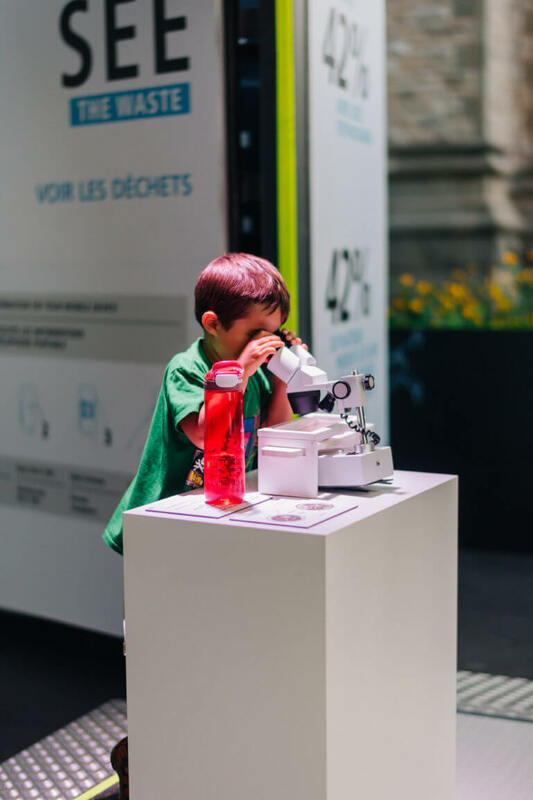 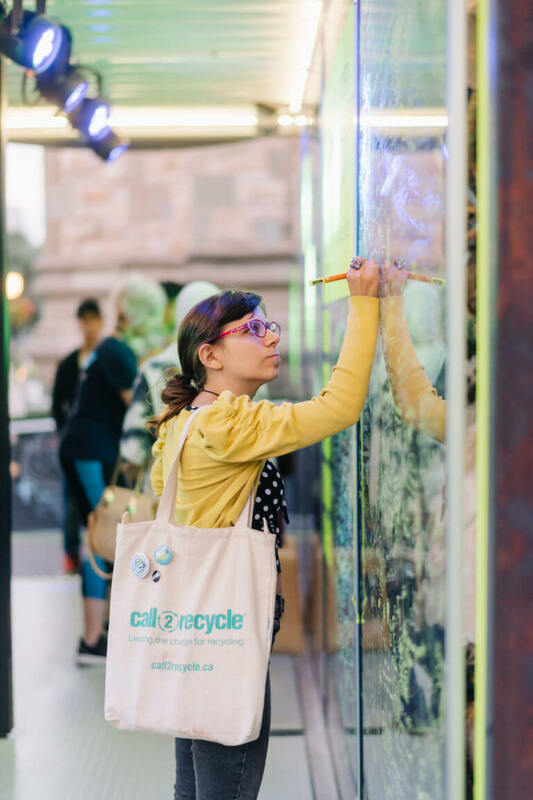 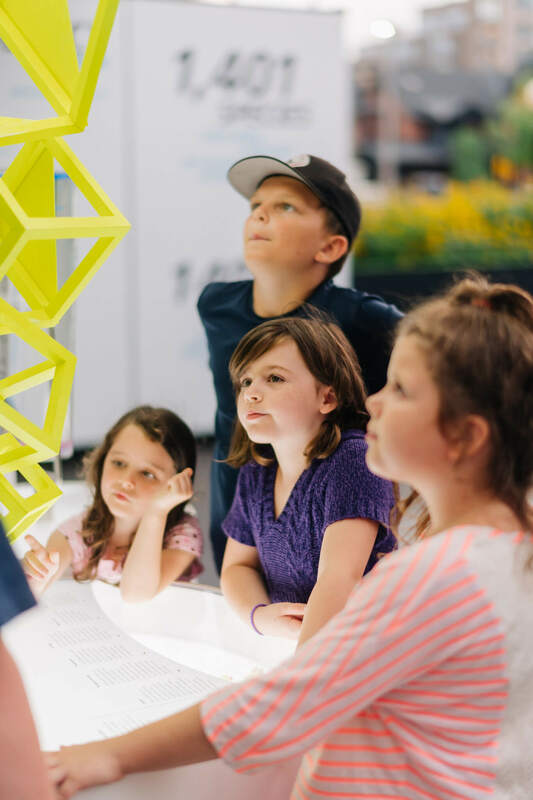 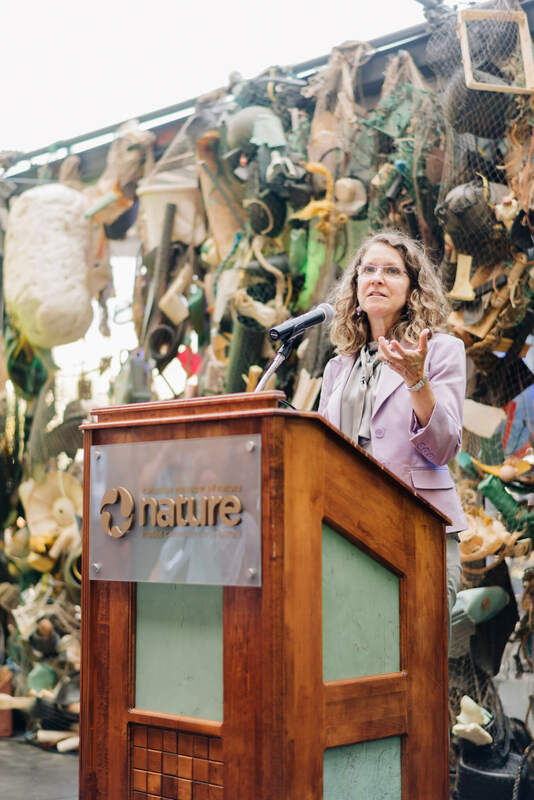 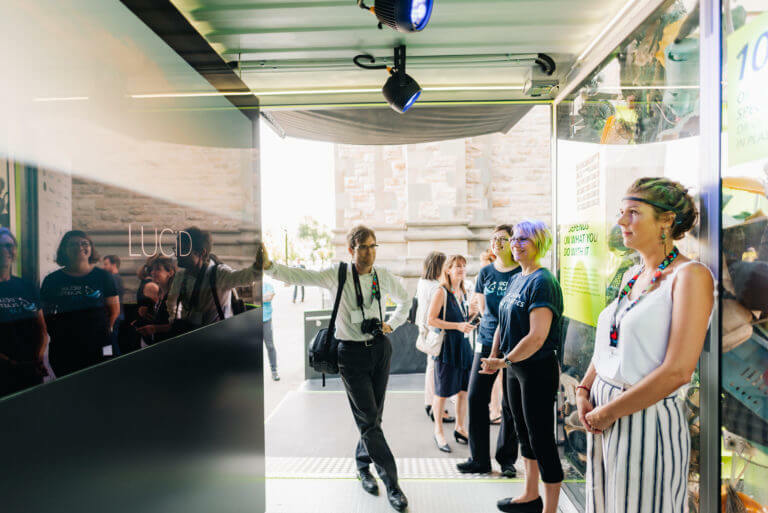 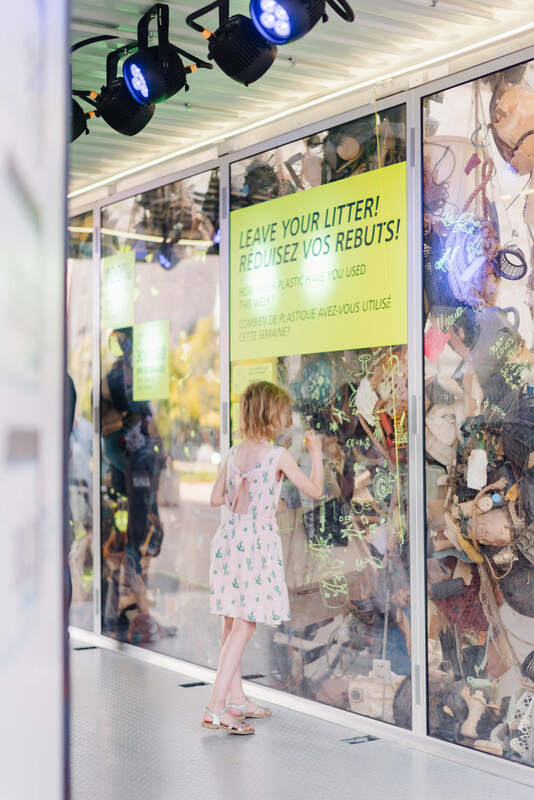 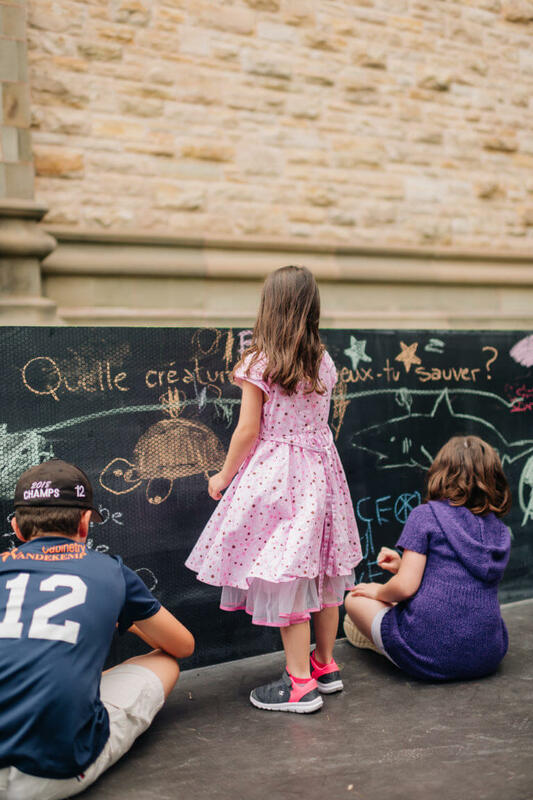 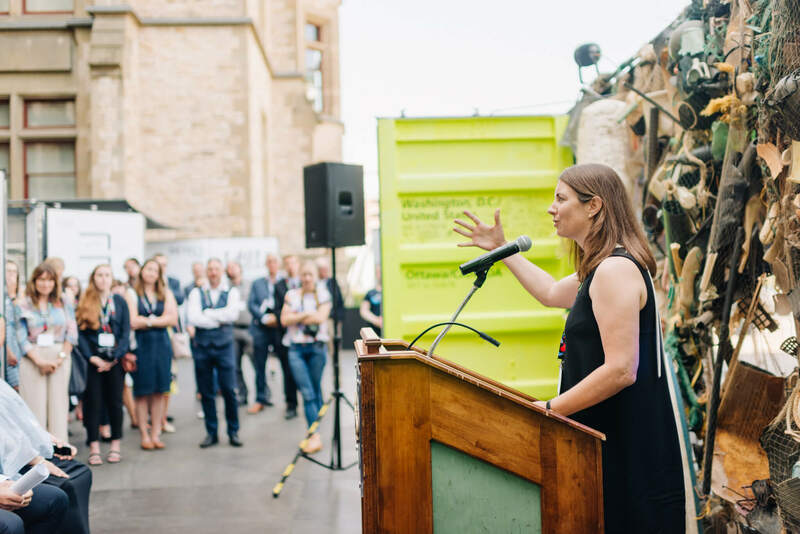 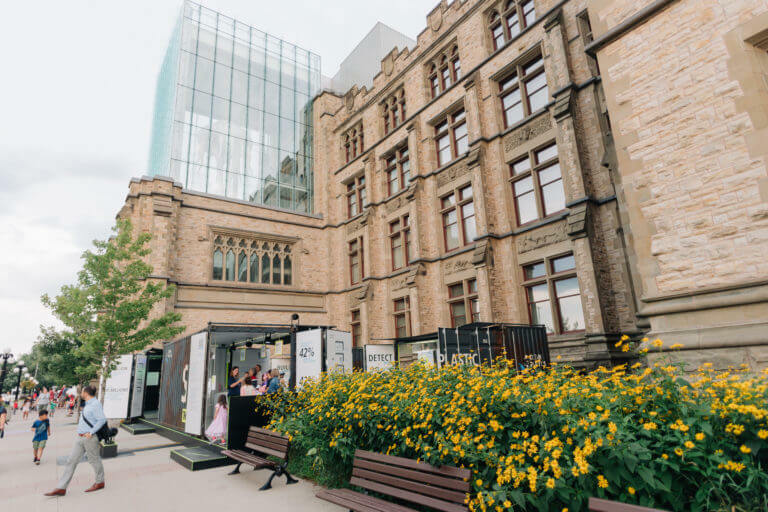 In close cooperation with Fisheries and Oceans Canada, Environment and Climate Change Canada and the Canadian Museum of Nature, the Ocean Plastics Lab will be open from 30 July-12 August located outside, in front of the Canadian Museum of Nature in Ottawa. 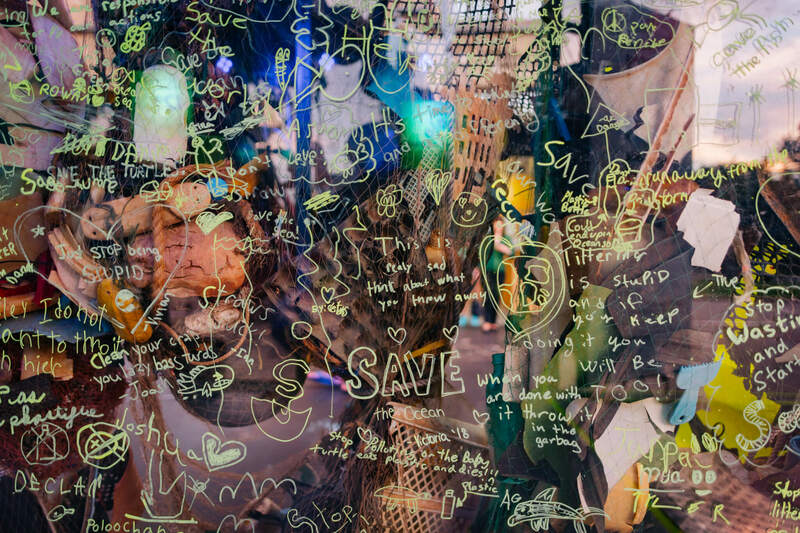 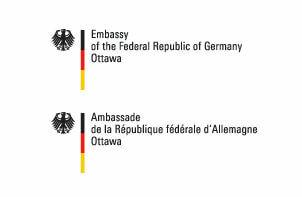 During the exhibition, side-events will take place on the exhibit site or at other venues. 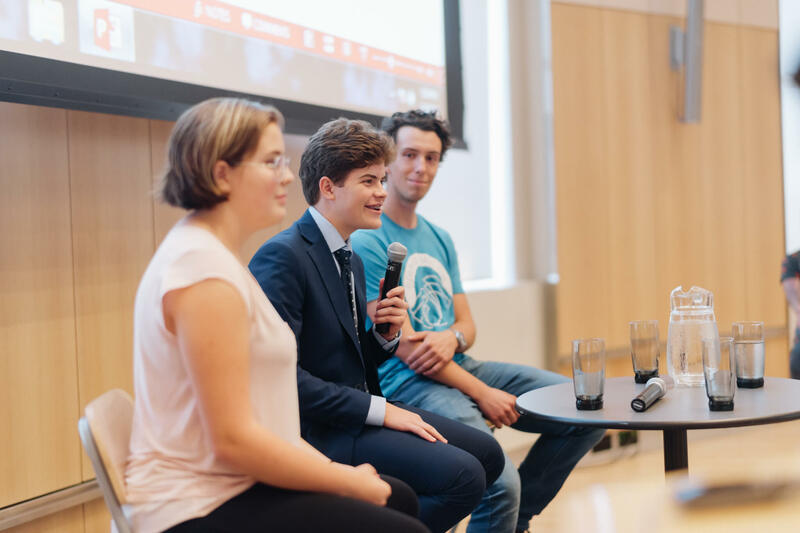 You can find details below in the event section. 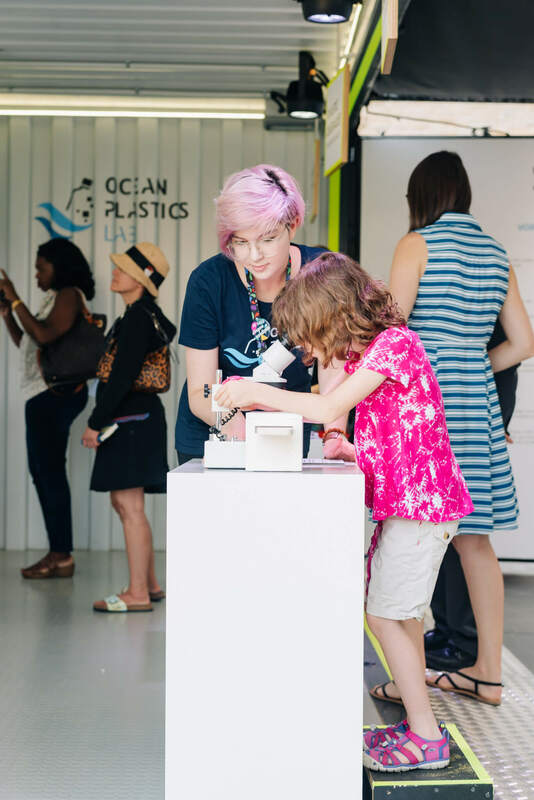 Organized by us or our local partners these events will give an overview of the problem of plastic in the ocean as well as other threats the marine environment is facing and how science contributes to understand and combat these problems.The Ocean Plastics Lab exhibition is extending its stay in North America and is coming to Canada this summer.